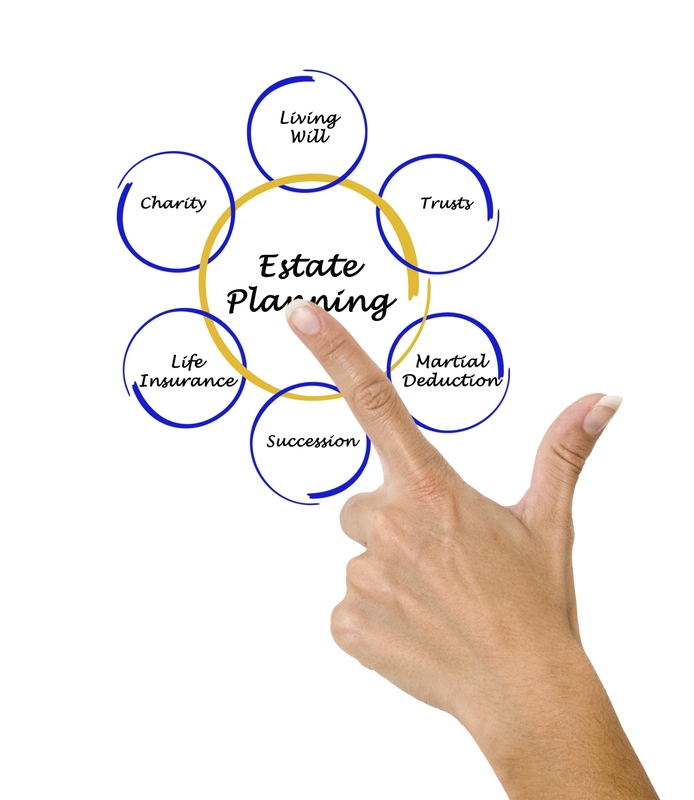 Although almost everyone knows that estate planning is essential to protect both assets and loved ones, many people never quite get around to it because it doesn’t seem important yet. It is never too early to begin to plan, and establishing a solid estate plan can help put life planning into perspective. Allow us to help you design a plan that cares for your loved ones in your absence - while helping to ensure that you are secure until then.